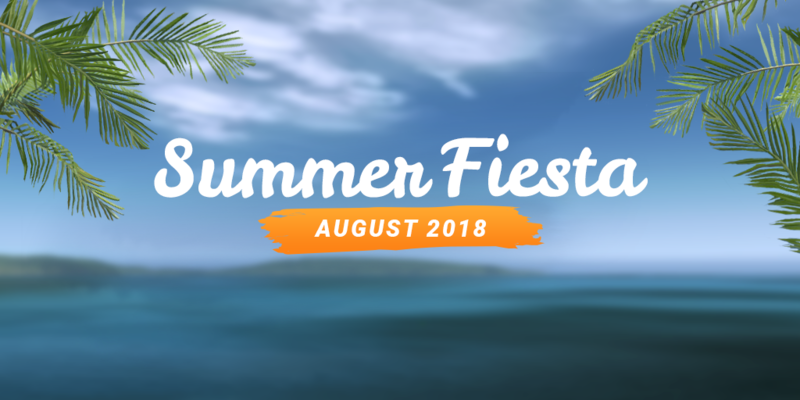 If this summer is anything to go by, this years ‘Summer Fiesta’ will be smoking hot as well! 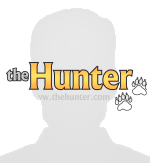 I am expecting some very close competition and the leaderboards to be very close. 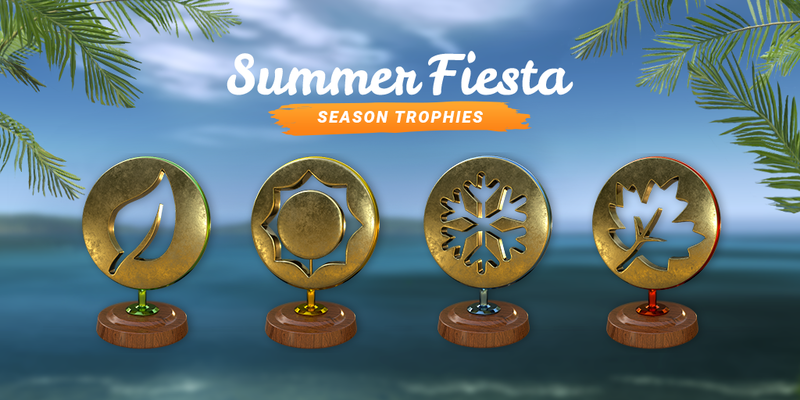 The Summer Fiesta event runs from August the 1st to August the 31st. 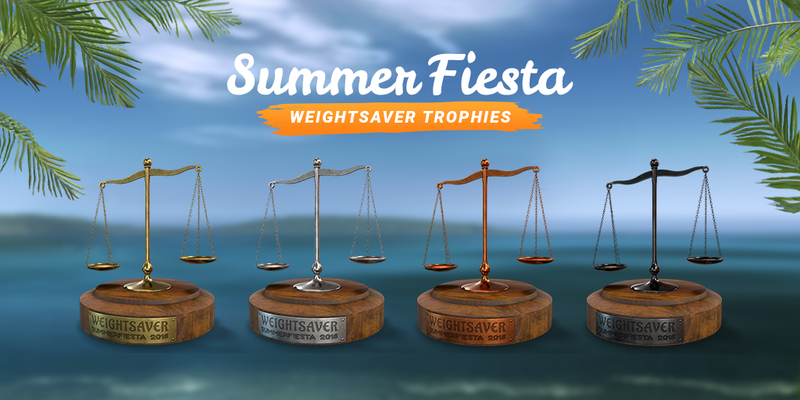 On top of the weekly comps, is the ‘Summer Fiesta Weightsaver Lottery’ which runs all month long. You might remember from last year, it is the highest combined weight from all species on the list. The trick is that one new animal is added every Wednesday and Friday and you never know which one is coming up next, however there will be a total on 9. The first animal will be Dall sheep and then the animals will slowly get heavier and heavier. 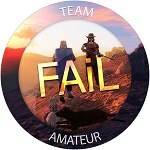 This competition will be Single Player only and you will have 30 attempts to secure your nine animals. This years missions are just as crazy as last year. 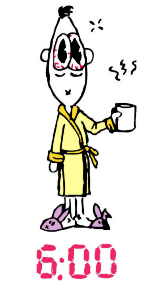 I am sweating just thinking about trying to get them all done. Unlike last year however, you have to work your way through the missions to unlock the next pack. The first mission pack is ‘Martin’s Trial By Fire’, then once you have completed that’ Patricks Trial By Pain’ will unlock. 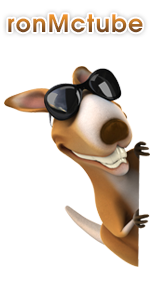 Then if you still have not had enough craziness, the last mission pack will unlock 'TreeKiwis Trial by Insanity’. 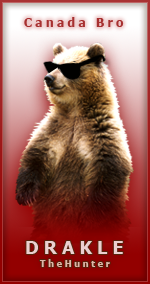 As a little sweetener, the first person to post in this forum with all three mission badges gets a little bonus, 500em$. 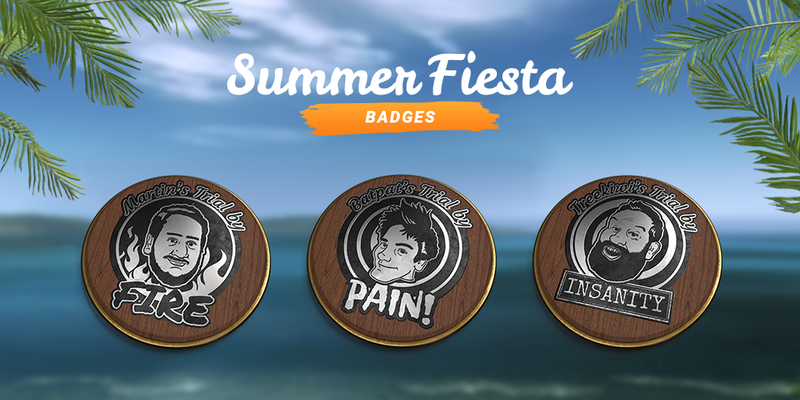 This is literally going to be the fastest person to post a picture with all three badges, which might not necessarily be the fastest person to do the missions. I know I will be participating, though this one might be a little tricky for me. Even though I have played since 2009, I always took summers off from the game so this will be my first Fiesta as well. Really looking forward to it, but just hope some of the comps and missions can be done in MP since I don't play much SP anymore. Also I really wish EW would do something other than combined weight comps. Not really fair when you have people who spend 12-16+ hours a day in this game and others that are lucky to have 1-2 hrs per day to play. Really want that 30R but I have a job and a life so no chance at it for me. 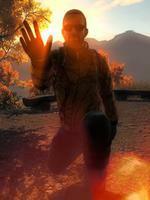 Will start doing the first mission pack this sathurday ! Will definitely be seeing what this year’s Fiesta missions will be like. That new .30R looks good!